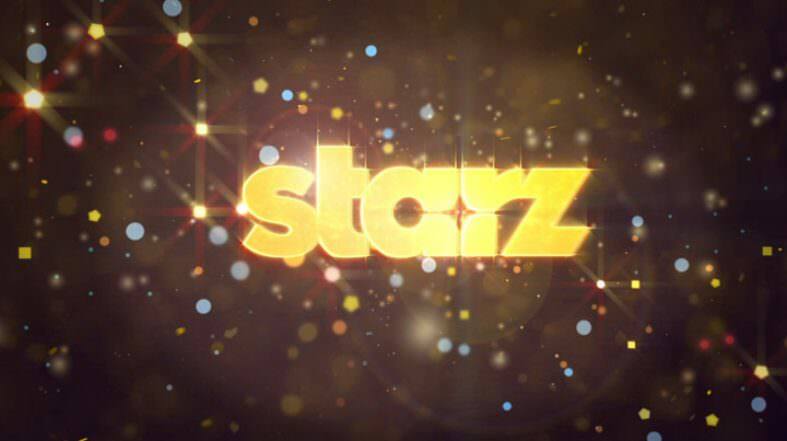 There will be a free preview of Starz on Dish Network July 24-30, 2017. Thank you, Jim, for sending this in! When do you get free preview on starz. On spectrum? It’s after 3:00 AM here in Texas, and literally almost ALL of the Starz/Encore channels are disappearing… Now, I THOUGHT that we supposed to have those channels until the 30th, so I don’t know why they’re cutting the free short. It ended this morning when I woke up however. Strange. Sunday and Monday, and then gone. I looked on the guide I had Starz for the free preview but lost it after 2days Why? Channels came on Sunday, but they are already off this Tuesday morning. Thought this was to run til Sunday the 30th. This claim is B.S. It only lasted through this morning 7-25-17. Not available on our dish network–wondering why? It started yesterday and disappeared today! Where did STARZ go? Please restore the promised STARZ preview. Mine disappeared too. It is on Sling TV. It runs July 24 through August 3.